Music news comes from nightclubs in Tbilisi, a television studio in Lisbon and government hearing rooms in Washington, among other locations. 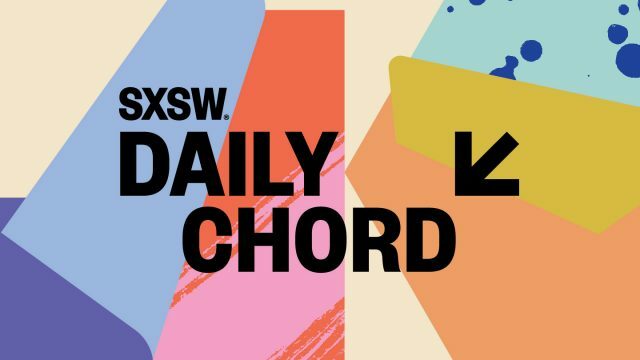 The Daily Chord keeps tabs on music news everywhere and brings you six good links each weekday. Do yourself a favor and subscribe to the email update.